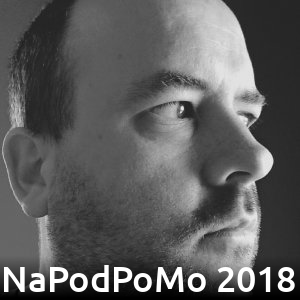 In today’s episode: I chat with Al Christman about his journey through this year’s NaPodPoMo. Please support our 24 Hour Pool Marathon tomorrow! Tomorrow is the penultimate day of NaPodPoMo and the last episode recorded in the studio, please join me if you can.